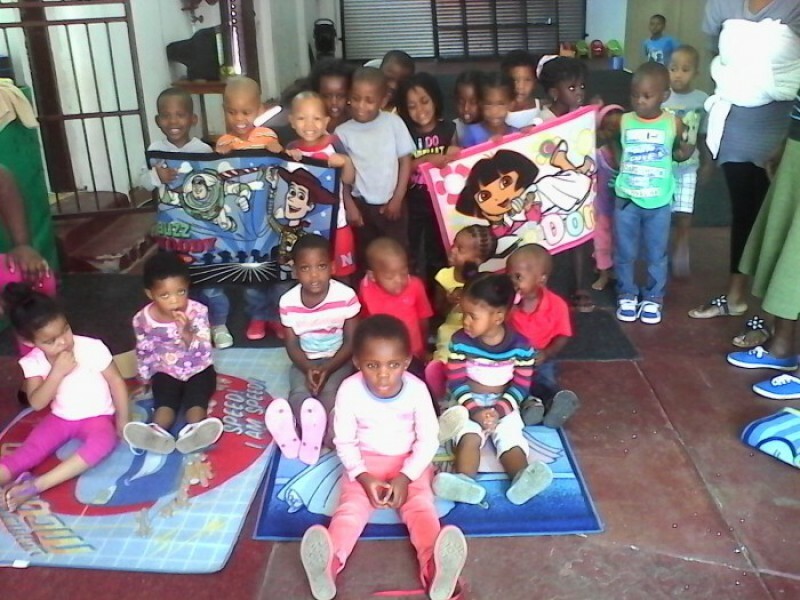 THE POTATO FOUNDATION is an organisation focussed on assuring quality community service to children. We aim to improve the lives - both the quality and standard thereof - of children in need. The Foundation is currently operating in Pretoria and surrounding areas. We are blessed with a very active and willing volunteer base!